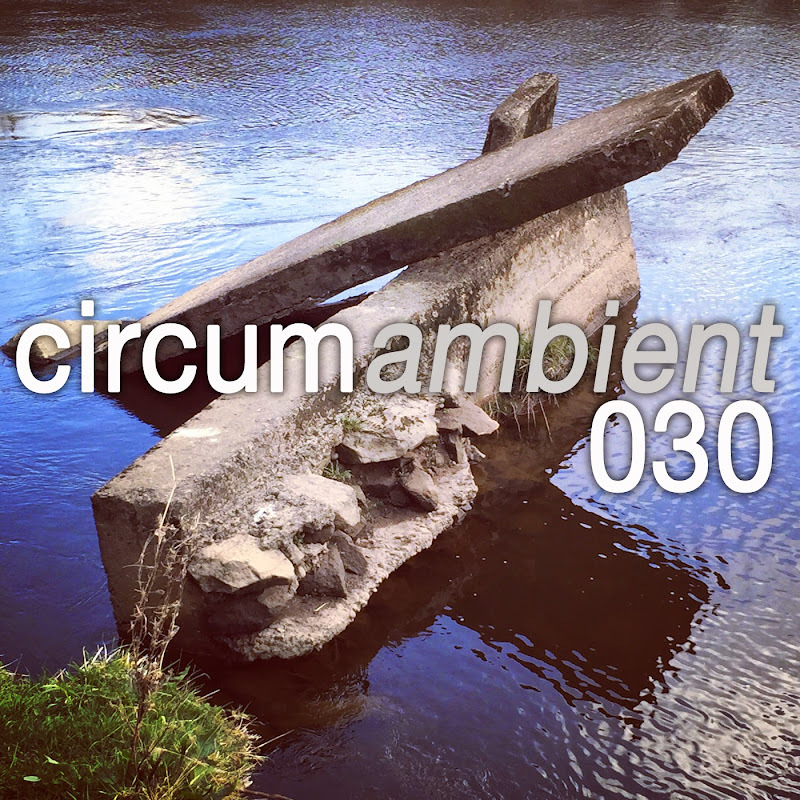 After a short break … circumambient … an exploration into all-encompassing and immersive independent music is back with a mix intended to showcase some exceptional music that was released in the first quarter of 2015. Music from my netlabel, weareallghosts, features prominently … bolstered by soundscapes from Colbets, Valiska & Zenjungle, twincities, Hessien, and Federico Durand; the mix is brought to a close by a wonderful track from Bruno Sanfilippo’s new album “Inside Life”. Here’s to the rest of 2015. Dive deep!